14 January 1973: A McDonnell F-4B-28-MC Phantom II, Bu. No. 153068, flown by Lieutenant Victor T. Kovaleski and Ensign D.H. Plautz of VF-161 Chargers, from the aircraft carrier USS Midway (CVA-41), was hit by 85 mm anti-aircraft artillery approximately 10 miles (16 kilometers) south of Thanh Hóa, North Vietnam. The aircraft began leaking fuel and after flying offshore, the crew ejected. Both men were rescued. This was the very last United States aircraft lost to enemy action during the Vietnam War. Two days earlier, Lieutenant Kovaleski and Lieutenant James R. Wise, flying 153068, had shot down a Vietnam Peoples Air Force MiG 17 flown by Senior Lieutenant Luu Kim Ngo, near Hải Phòng, using an AIM 9 Sidewinder heat-seeking air-to-air missile. This was the last air combat victory by a U.S. airplane during the Vietnam War. 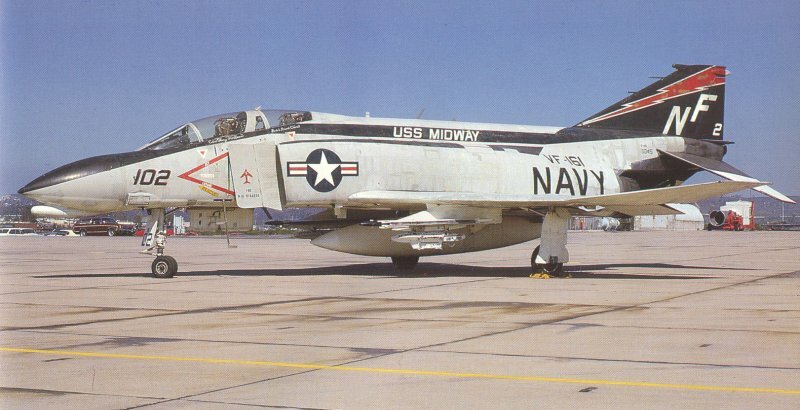 On 18 May 1972, F-4B Bu. No. 153068, flown by Lieutenants Henry A. (“Bart”) Bartholmay and Oran R. Brown, on their first combat mission over North Vietnam, shot down an enemy MiG 19 fighter with an AIM-9 Sidewinder near Kep Airbase, northeast of Hà Nội, North Vietnam. 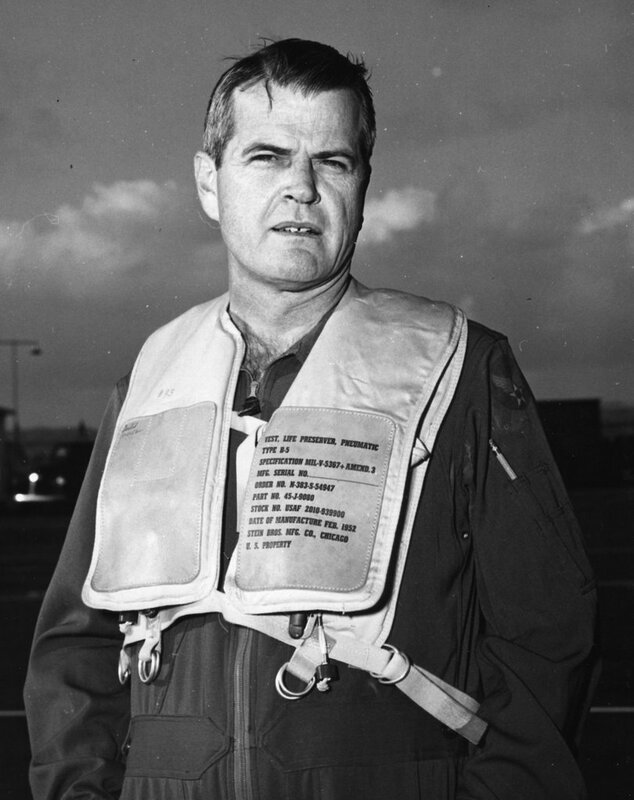 14 January 1953: During a high-speed taxi test on San Diego Bay, Convair Chief Test Pilot Ellis Dent (“Sam”) Shannon inadvertently made the first flight of the prototype XF2Y-1 Sea Dart, Bu. No. 137634. The airplane flew approximately 1,000 feet (305 meters) across the bay. 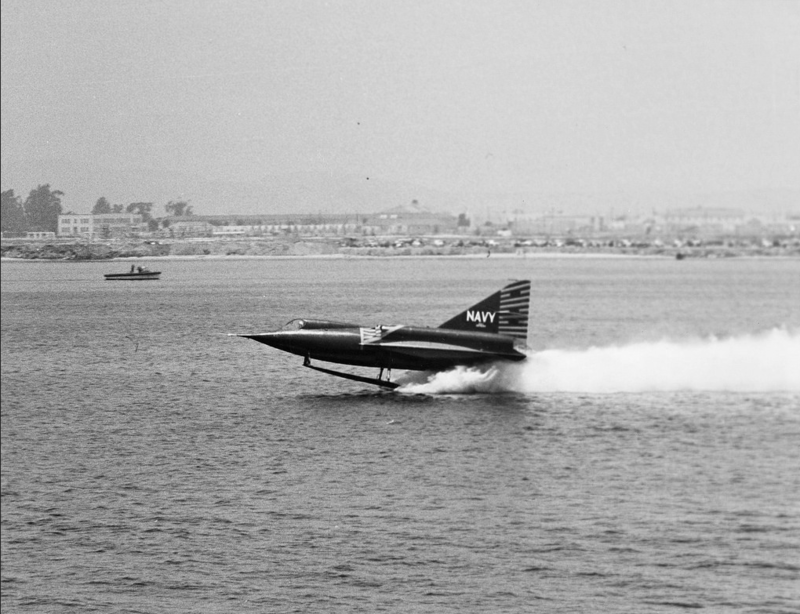 The Sea Dart was a prototype single-seat, twin-engine, delta-winged fighter designed and built by the Convair Division of General Dynamics Corporation at San Diego, California. 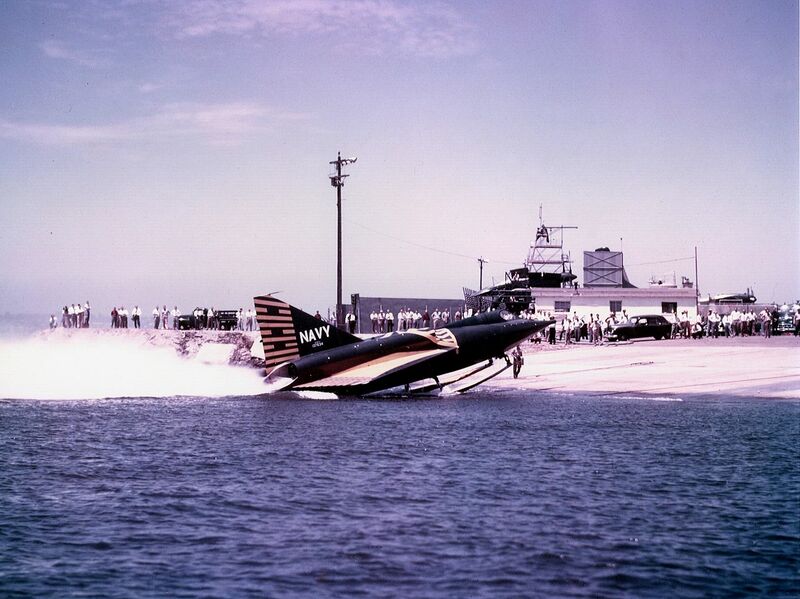 It was equipped with retractable skis in place of ordinary landing gear to allow it to take off and land on water, snow or sand. 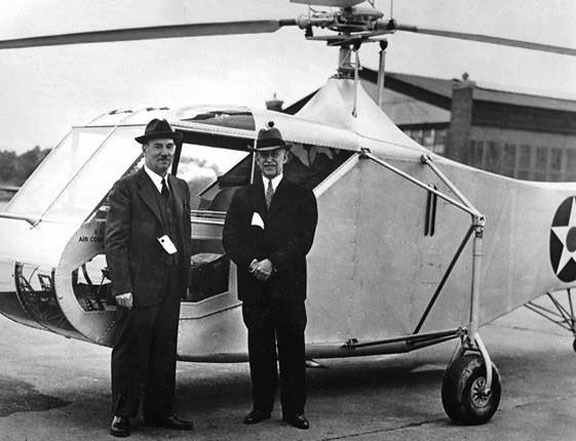 The XF2Y-1 was 52 feet, 7 inches (16.027 meters) long with a wingspan of 33 feet, 8 inches (10.262 meters) and height of 16 feet, 2 inches (4.928 meters) with the skis retracted. The airplane had an empty weight of 12,625 pounds (5,727 kilograms) and maximum takeoff weight of 21,500 pounds (9,752 kilograms). The prototype XF2Y-1 was powered by two Westinghouse J34-WE-32 single-shaft axial-flow turbojet engines. The engine used an 11-stage compressor and 2-stage turbine. It was rated at 3,370 pounds (14.99 kilonewtons) of thrust, and 4,900 pounds (21.80 kilonewtons) with afterburner. The J34-WE-32 was 15 feet, 4.0 inches (4.674 meters) long, 2 feet, 1.6 inches (0.650 meters) in diameter, and weighed 1,698 pounds (770.2 kilograms). 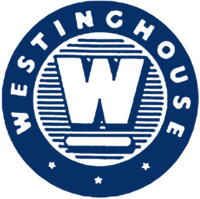 The YF2Y-1 service test prototypes that followed were powered by Westinghouse XJ46-WE-2 engines. The J46 was also a single-shaft axial-flow turbojet, but had a 12-stage compressor and 2-stage turbine. 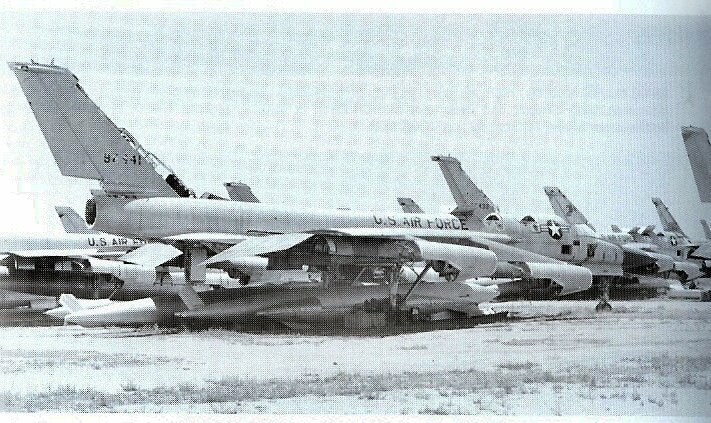 These were rated at 4,080 pounds of thrust (18.15 kilonewtons), and 6,100 pounds (27.13 kilonewtons) with afterburner. The J46-WE-2 was 15 feet, 11.7 inches (4.869 meters) long, 2 feet, 5.0 inches (0.737 meters) in diameter and weighed 1,863 pounds (845 kilograms). 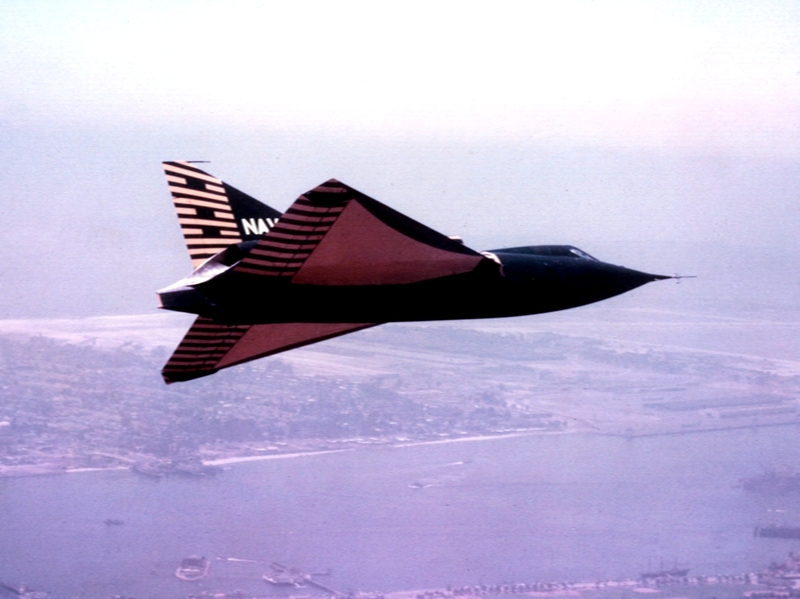 The YF2Y-1 service test aircraft had a maximum speed of 695 miles per hour (1,118 kilometers per hour) at 8,000 feet (2,438 meters), and 825 miles per hour (1,328 kilometers per hour)—Mach 1.25— at 36,000 feet (10,973 meters). The service ceiling was estimated at 54,800 feet (16,073 meters), and the range was 513 miles (826 kilometers). There was one XF2Y-1 and four YF2Y-1 aircraft built, but only two of the service test aircraft ever flew. 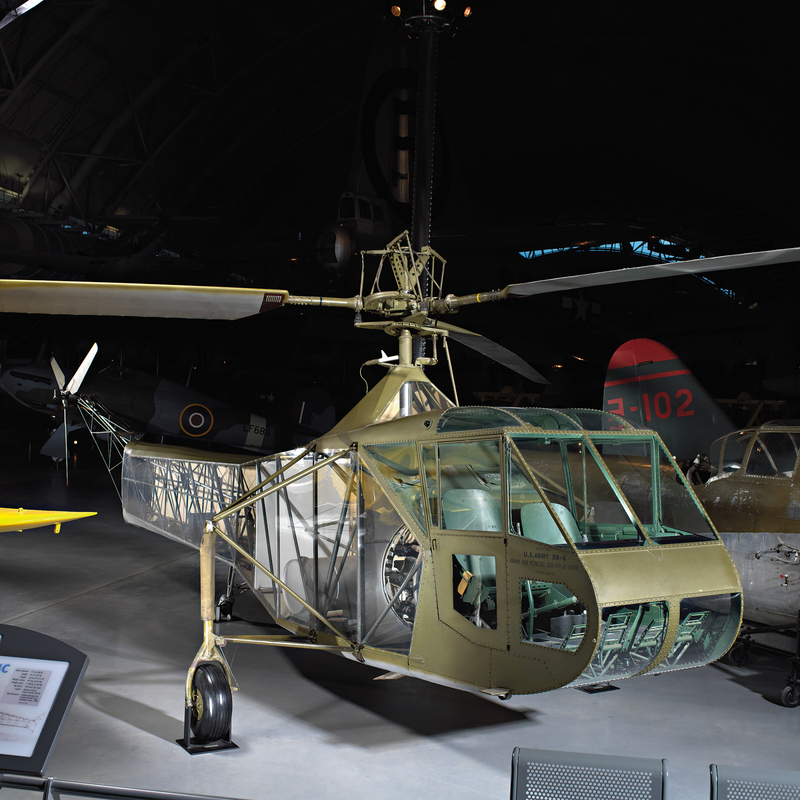 The XF2Y-1 prototype is in storage at the Smithsonian Institution National Air and Space Museum’s restoration facility. One YF2Y-1, Bu No. 135763, is displayed at the San Diego Air and Space Museum, and another, Bu. No. 135764, is in the collection of the Harold F. Pitcairn Wings of Freedom Aviation Museum at Horsham, Pennsylvania, about 30 minutes north of Philadelphia. He was commissioned as a second lieutenant the Alabama National Guard (Troop C, 55th Machine Gun Squadron, Cavalry) 21 May 1926. 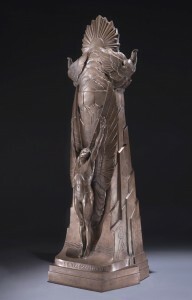 He transferred to the Air Corps, United States Army, in 1929. 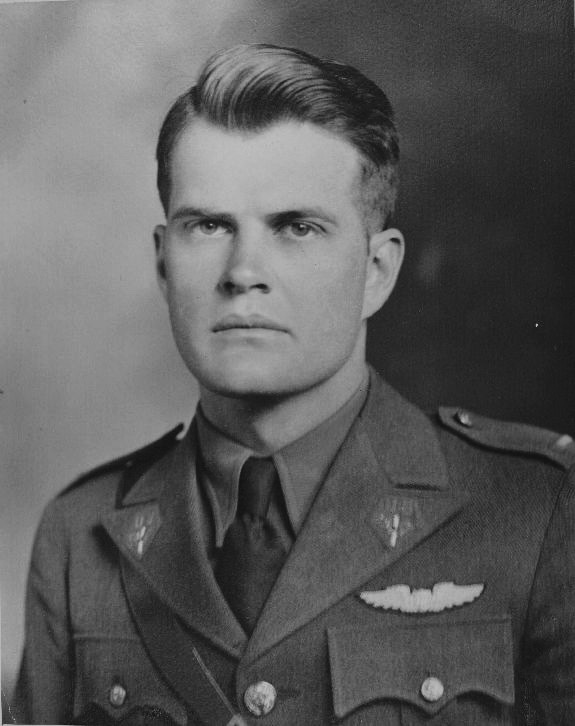 In 1930, he was stationed at Brooks Army Airfield, Texas. In 1932 Shannon was was assigned as a flight instructor and an aviation advisor to the government of China. He was employed by the Glenn L. Martin Co., Baltimore, Maryland, in 1936 as a test and demonstration pilot. 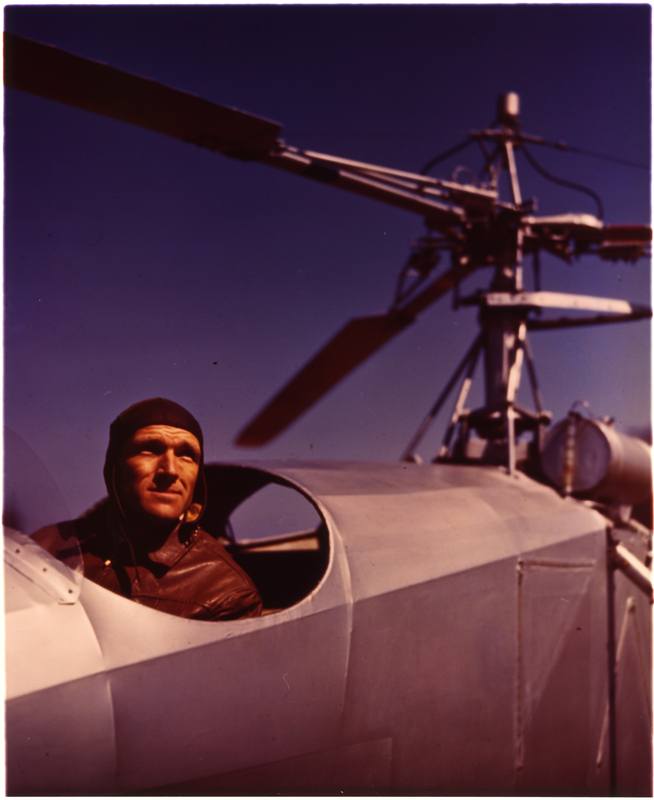 He traveled throughout Latin America, demonstrating the company’s aircraft. 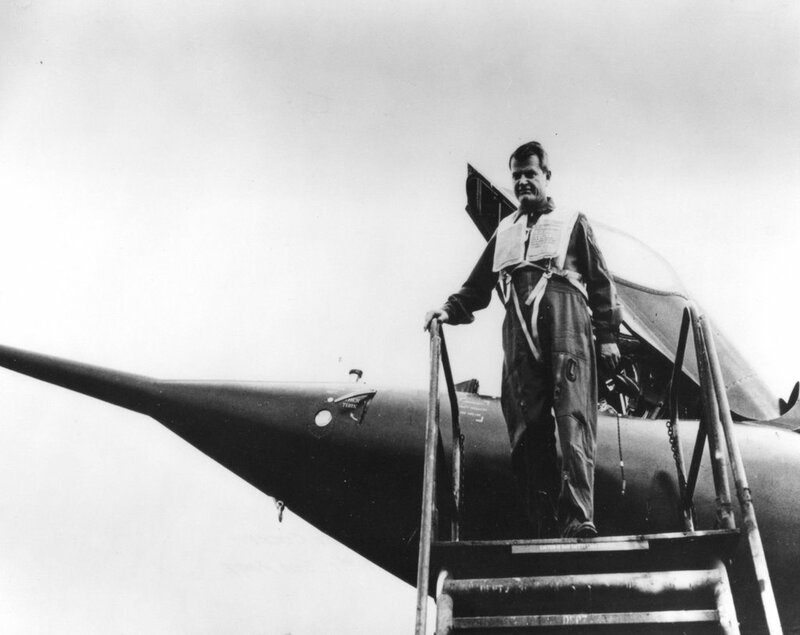 As a test pilot, he flew the Martin Model 187 Baltimore, the B-26 Marauder, PBM Mariner and the Martin JRM Mars. 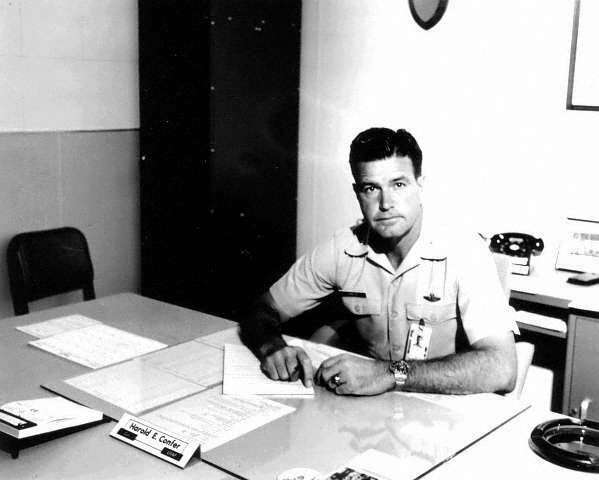 In February 1943, Shannon started working as a Chief of Flight Research for the Consolidated Aircraft Company at San Diego, California. While there, made the first flights of the Consolidated XB-24K, a variant of the Liberator bomber with a single vertical tail fin; the XR2Y-1, a prototype commercial airliner based on the B-24 Liberator bomber; the XB-46 jet-powered medium bomber; the XP5Y-1 Tradewind, a large flying boat powered by four-turboprop-engines; the Convair 340 Metropolitan airliner; and the XF-92A, a delta-winged proof-of-concept prototype. 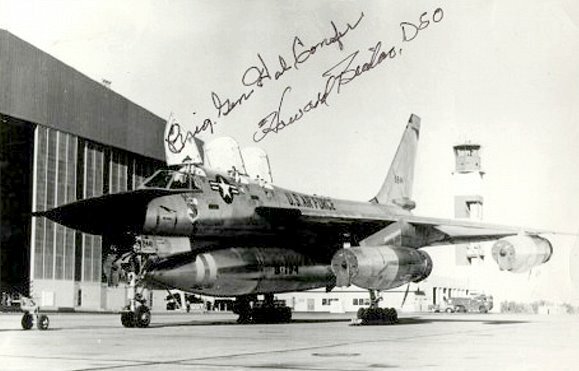 Shannon also participated in the flight test program of the YF-102A Delta Dart. After retiring from Convair in 1956, Ellis and Martha Shannon remained in the San Diego area. Ellis Dent Shannon died at San Diego, California, 8 April 1982 at the age of 74 years. This is the second Mikoyan Gurevich I 330 prototype, SI 02. 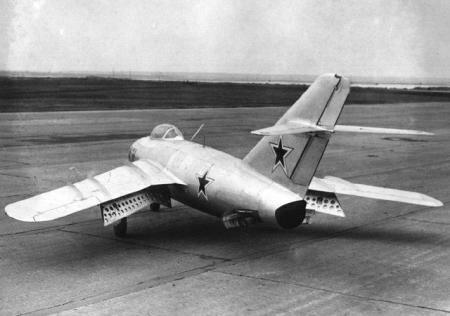 14 January 1950: The Mikoyan Gurevich prototype fighter I 330 SI made its first flight with test pilot Ivan Ivashchenko. It would be developed into the MiG 17. The MiG 17 was an improved version of the earlier MiG 15. It was a single-seat, single engine fighter armed with cannon, and capable of high subsonic and transonic speed. 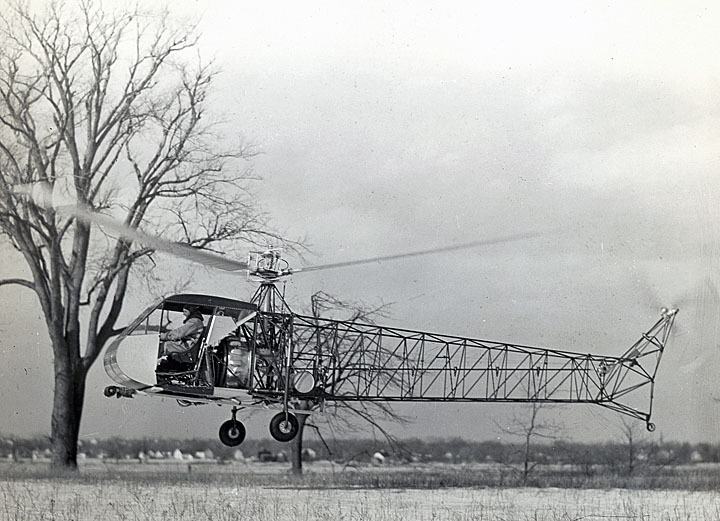 The first prototype I 330 SI developed “flutter” while on a test flight, 17 March 1950. This was a common problem during the era, as designers and engineers learned how to build an airplane that could smoothly transition through the “sound barrier.” The rapidly changing aerodynamic forces caused the structure to fail and the horizontal tail surfaces were torn off. The prototype went into an unrecoverable spin. Test pilot Ivashchenko was killed. 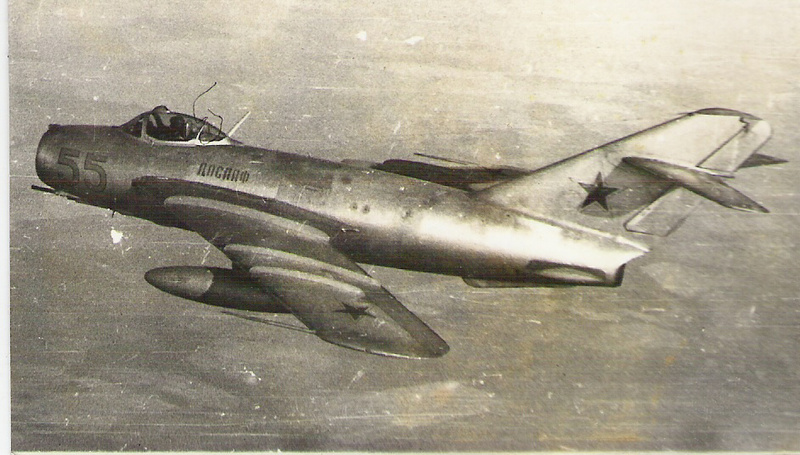 A MiG 17 in flight. Ива́н Тимофе́евич Ива́щенко (Ivan T. Ivashchenko) was born at Ust-Labinsk, Krasnodar Krai, Russia, 16 October 1905. He served in the Red Army from 1927 to 1930. He graduated from the Kuban State University in 1932. Ivashchenko was trained as a pilot at the Lugansk Military Aviation School at Voroshilovgrad, and a year later graduated from the Kachin Military Aviation College at Volgograd. From 1940 to 1945, Ivan Ivashchenko was a test pilot. He trained at the M.M. Gromov Flight Research Institute at Zhokovsky, southeast of Moscow, in 1941. He was assigned to Aircraft Factory No. 18 at Kuibyshev (Samara) from 1941 to 1943. Ivashchenko flew the Ilyushin Il-2 Sturmovik fighter bomber extensively. From 1943 to 1945 he was a test pilot for Lavochkin OKB at Factory 301 in Khimki, northwest of Moscow. In 1945 Ivashchenko was reassigned to OKB Mikoyan, where he worked on the development of the MiG 15 and MiG 17 fighters. He participated in testing ejection seat systems and in supersonic flight. 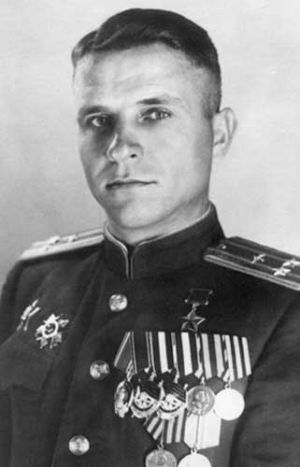 Ivan T. Ivashchenko was a Hero of the Soviet Union, and was awarded the Order of Lenin, Order of the Red Banner (two awards) and Order of the Patriotic War. Killed in the MiG 17 crash at the age of 44 years, he was buried at the Novodevichy Cemetery in Moscow.